We are please to announce that we have now launched our new website. Welcome to La Casita Restaurant in Guildford! Best place in town for Spanish tapas. Certainly a place I would recommend. 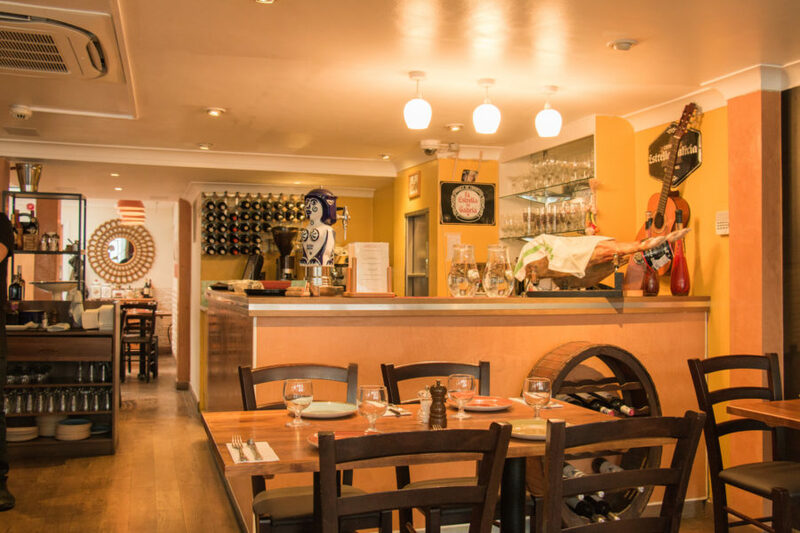 In ‘La Casita’ – little house – we offer an authentic flavour of the Mediterranean from Spanish Tapas and Paella, to succulent fresh fish, meat and salad. We also offer a good choice of vegetarian options and our set menu specials are great value.